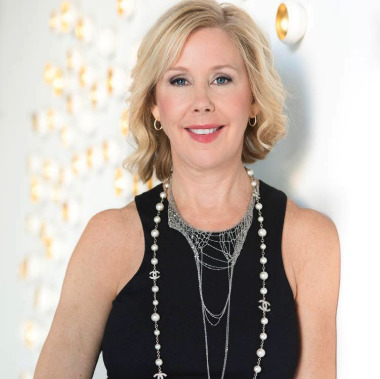 With over 25 years’ experience in the industry, gallery owner, Laura Rathe, started her career working as a private art dealer before establishing Laura Rathe Fine Art (LRFA) in 1998 in Houston, Texas. 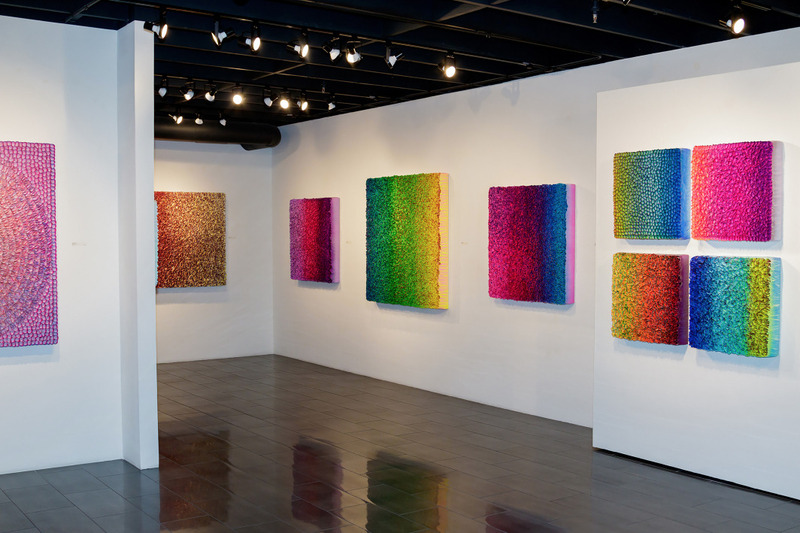 LRFA now operates out of two locations in Houston and a third gallery in Dallas on Dragon Street, the city’s premiere arts district destination. Since the gallery's inception, LRFA has established itself as a leading contemporary art venue, offering an impressive range of exhibitions and programming to its patrons in both cities. LRFA represents a dynamic roster of established and mid-career contemporary artists working in a variety of media, many of whom have been acquired into world-renowned private, corporate, and museum collections. Various clientele include BBVA Compass, HKS Architects, Wells Fargo, W Hotels, UT Southwestern, Halliburton, and Marina Bay Sands Hotel, Singapore. LRFA also participates in a number of prominent art fairs including CONTEXT Art Miami, Art Southampton, Art Wynwood, the Houston Fine Art Fair, Texas Contemporary, and the Dallas Art Fair. As a leading source for contemporary art in Texas, LRFA works closely with private and public collectors to provide art advisory and consultation services. Channeling our many years of combined experience in the field, we assist each client in developing a collecting program that is specially tailored to meet their needs. We provide multiple options and ideas based on in-person gallery consultations, site visits, and trial deliveries upon request. We aim to connect you with art you love that both stands as a good investment and which you will appreciate for years to come. 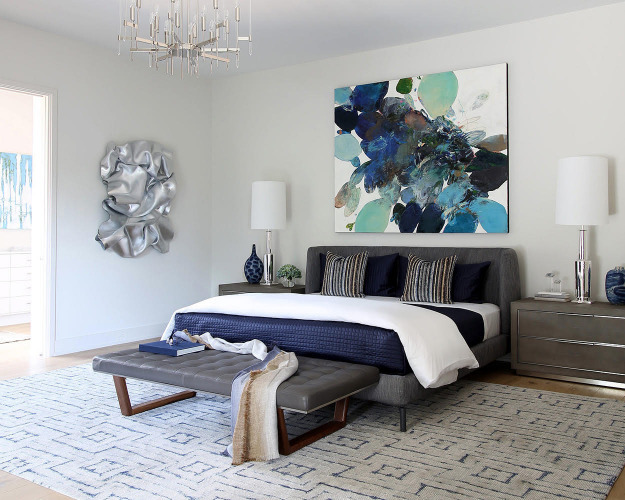 We aim to pair our clients with dynamic works of art that not only speak directly to their goals as collectors, but also fit seamlessly into each appointed space in terms of both scale and overall design. All artwork is expertly installed by trained professionals with careful attention to placement and lighting. Our full range of framing services includes security mounting for all public areas. 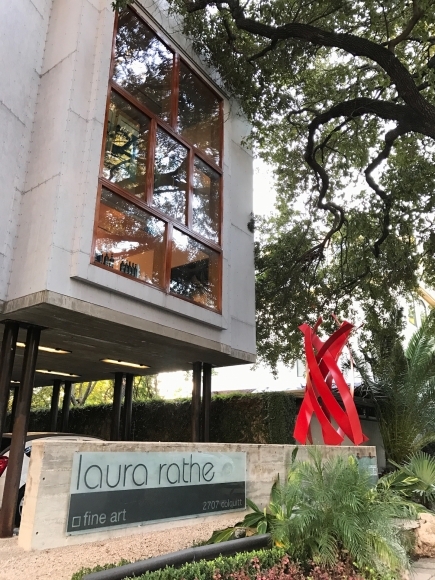 With modern architecture and multi-story panoramic views of both the Houston and Dallas city skylines, LRFA galleries offer a unique backdrop and setting for private and public events.